I loved meeting this expectant couple. 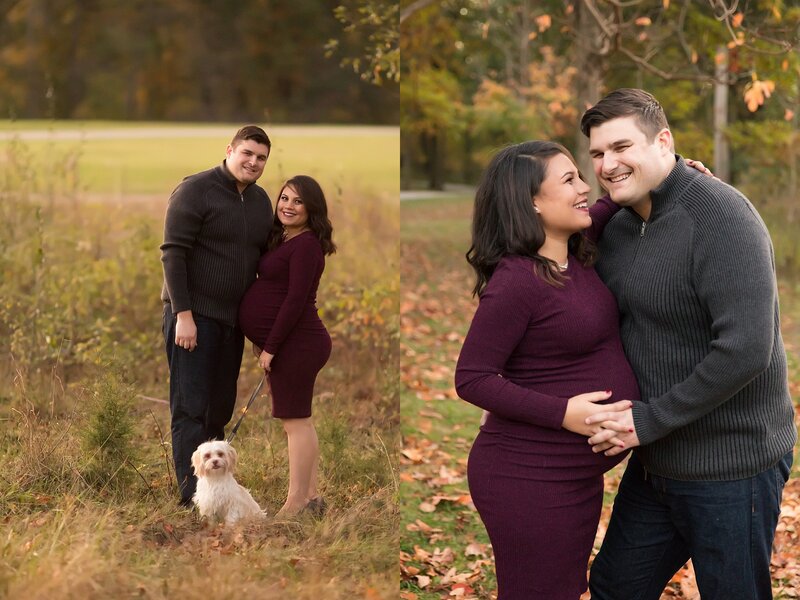 We had a beautiful evening for their maternity session. I think fall sunset sessions are quickly becoming my new favorite. 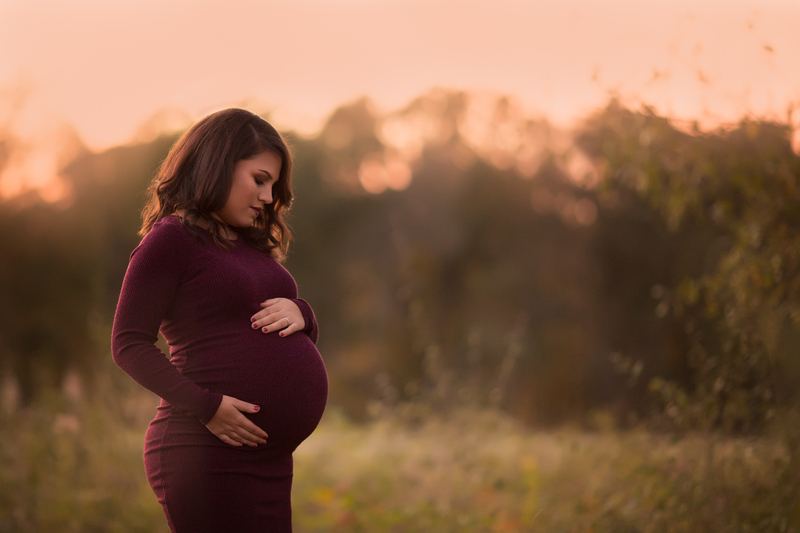 This gorgeous momma looked stunning in her purple dress amongst the fall color and the pink skies. I can’t wait to meet their baby in a few weeks. Here is a peak at our evening together. Enjoy. Lori Page Photography is now scheduling maternity, newborn, and family photography sessions. Contact me to start planning your session!